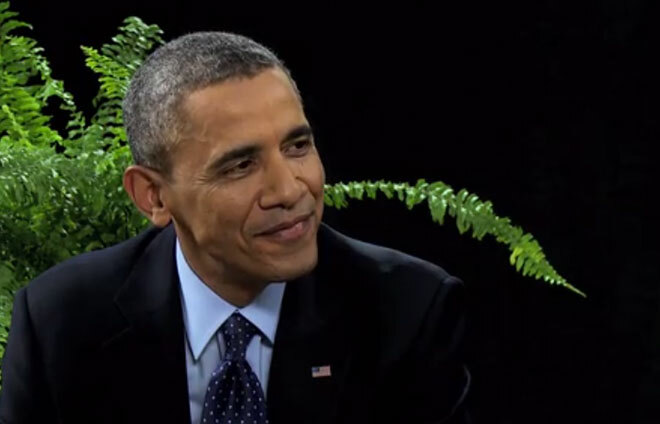 President Barack Obama's recent appearance on the Funny or Die web series Between Two Ferns with Zach Galifianakis opened a floodgate of remarks from news outlets and the social-verse. Comments ranged from the negative to the nasty to the positive. President Barack Obama’s recent appearance on the Funny or Die web series Between Two Ferns with Zach Galifianakis opened a floodgate of remarks from news outlets and the social-verse. Comments ranged from negative: "this administration has sunk to an all-time low;" to nasty: "this appears to be an act of desperation;" to positive: "Obama wins on Two Ferns." I thought it was a big win for Obama and his team. They achieved their goal of reaching a younger demographic with messages about registering for healthcare, and drove activity on Healthcare.gov by up to 40% in last remaining weeks before the March 31 open-enrollment deadline. It’s also important to note that it has become increasingly difficult to reach younger audiences that don’t consume news in conventional ways. Using Will Ferrell and Adam McKay’s Funny or Die platform to reach young Americans was a risk that paid off. In the marketing world, we always say "go where the audience is." Targeting this group through digital not only made sense and hit the target, but it also drove considerable PR and awareness because Obama and his team used an unconventional, comedic avenue to deliver their message. Comparing Obama to Lincoln and "what would he have done?" is complete nonsense. Why not compare the president to someone living in the Age of the Internet? We don’t know what Lincoln would have done. Why speculate? Finally, let’s remember that this is a president who has done a number of late-night talk-show appearances — slow-jamming the news with Jimmy Fallon — to connect to a younger audience, and this type of tactic, although risky, falls in line with a more humanized, presidential approach to connecting with people. If anyone remembers Bob Dole’s run for president in 1996, you will recall his entire candidacy was wooden and stiff. Only after he lost the race to President Bill Clinton did he show a whole new side of himself to the public through late-night talk-show appearances making fun of himself, and, as a result, his popularity skyrocketed. Americans want it all – the majestic president who honors the highest office in the nation to the utmost regard, but also a relatable president who understands their problems. Is that truly obtainable? Comedy has always been and continues to remain a great humanizer. Using comedy to encourage Americans to sign up for healthcare simply worked for me. 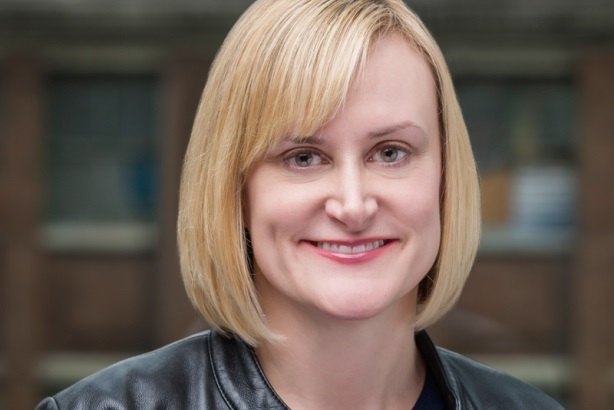 Stephanie Fogle is MD of the consumer and lifestyle practice at Kwittken + Company.